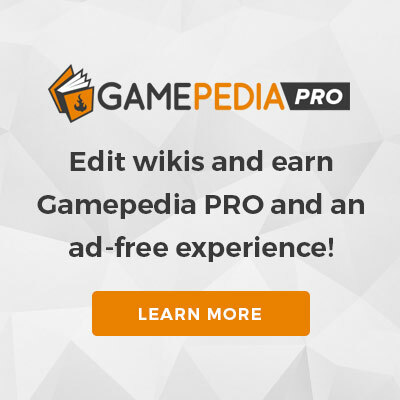 Wiki-wide News: Fandom (Wikia) has purchased Curse Media (Gamepedia) from Twitch. The Suede Aviator Cap is a hat in BATTLEGROUNDS. This item can be found in the Aviator Crate or you can buy it on the Steam Marketplace. This page was last edited on 19 September 2018, at 18:26.